One of the best cookbooks we’ve recently bought is Artisan Bread in Five Minutes a Day. 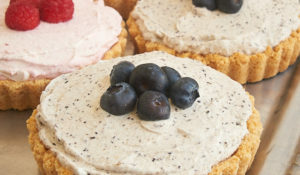 Reading the title made me do a bit of an eye roll, thinking that this was some baking scam. After reading some other bakers’ experiences with the book, I had a change of heart and bought it. I am not a bread baker. Honestly, I lack the patience for it. Quinn is the bread baker in our house. I am a big fan of my bread machine, but using it always feels a bit like cheating. With this book, however, I can now say that I can bake bread. So, how does this work? It’s really amazingly simple. There is no kneading whatsoever, and only a few minutes of rise time. The dough is kept in your refrigerator for up to two weeks, ready to be used whenever you’re ready for it. Use it all at once, or just a little at a time. The small amount of work involved is definitely more than worth it for the delicious results. 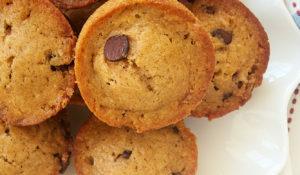 There are many variations in the book from basic bread recipes to pizza to cinnamon rolls. Our favorite so far is focaccia. 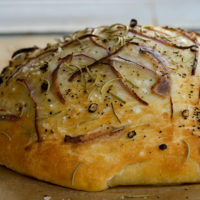 This particular focaccia features onions, one of my very favorite foods. It’s really quite simple, not only in preparation but in flavor. The simplest things are sometimes the best, though. 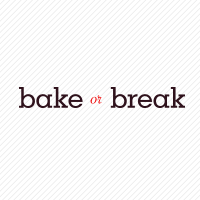 As a baker, I am so much more likely to make cookies or brownies or cakes. But, I do love homemade bread. With this book, I have an easy way to enjoy making it myself. Mix yeast, salt, sugar, and olive oil with the water in a 5-quart bowl or lidded, non-airtight food container. Mix in flour (without kneading) using a spoon, food processor with dough attachment, or stand mixer with dough hook. Cover loosely and allow to rest at room temperature until dough rises and collapses or flattens on top (about 2 hours). After the initial rise, the dough can be used but is handled more easily when cold. Refrigerate in a lidded, non-airtight container and use over the next 12 days. Twenty minutes before baking, preheat oven to 425°. Place an empty broiler tray on any shelf that won’t interfere with the focaccia. Grease a cookie sheet with olive oil or line with parchment paper or a silicone mat. Dust the surface of the refrigerated dough with flour. Cut off a 1-pound piece, about the size of a grapefruit. Dust with more flour and quickly shape into a ball stretching the surface of the dough around to the bottom on all four sides, rotating the ball a quarter-turn as you go. Flatten dough into a 1/2- to 3/4-inch-thick round, using your hands or a rolling pin and a minimal amount of flour. Place on prepared cookie sheet. Saute onion slices in 2 tablespoons of olive oil until softened but not browned. Sparingly place the onions over the surface of the dough, leaving a 1-inch border at the edges. Allow most of the dough’s surface to show through the onions to allow the focaccia to brown well. Sprinkle dough with rosemary, salt, and pepper. Lightly drizzle the remaining 1 teaspoon of olive oil over the focaccia, not covering the whole surface. 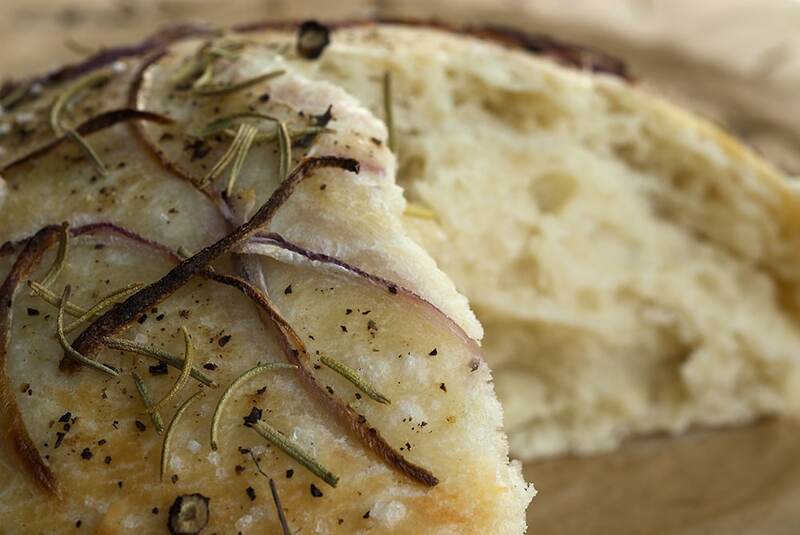 Allow focaccia to rest and rise for 20 minutes. After focaccia has rested, place the cookie sheet on a rack near the center of the oven. Pour 1 cup of hot water into the broiler tray and quickly close the oven door. Bake for about 25 minutes, or until crust is medium brown. Be careful not to burn the onions. Cut into wedges and serve warm. Recipe slightly adapted from Artisan Bread in Five Minutes a Day. Focaccia is one of my favorite breads. I tried making one awhile back using a pizza dough recipe, but it still needs a little work; I still haven’t found that perfect texture yet :P. I love how the onion looks! It always takes on such a sweet and yummy taste when it’s baked into breads :). Yum…this looks so good! I love focaccia! Never tried making it, though. This book caught my eye too but I wasn’t sure if it was just yanking my chain. Glad to see that you are enjoying it. I lack the patience and skill to bake really fancy bread but I would want to try my hand out with the recipes from this book. I’ve wanted to bake foccacia bread for a while but it seems mighty difficult. I even made bread with this book, and that’s saying something because I am so not a baker. The focaccia looks great. Good morning! I adore homemade bread too! I do it every sunday but I usually use the no-knead bread recipe! …:-D I’m so lazy! 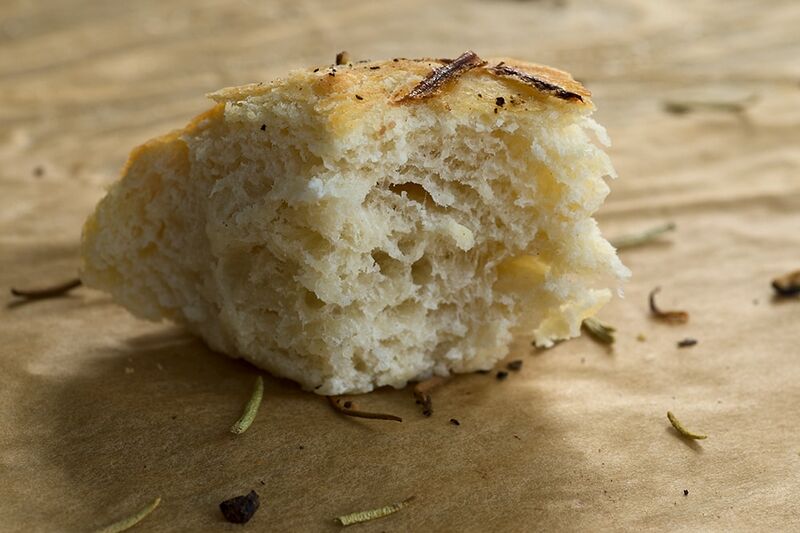 I just recently bought a great book on bread, i’ve baked bread a lot before but this one is so conclusive, I also got a mill attachment to my kitchen aid and can’t wait to grind my own flour….I never though I could do that at home…the foccacia looks awesome! Ever since I made foccacia as part of the DB challenge I have been baking it over and over again. I really love the sound of this. I’ve had my eye on that book – my eyes were rolling too. LOL! But your tips are always good. So off to amazon I go! Isn’t that the best book? I’ve been a convert from Jim Lahey’s no-knead bread for some time now. I always have some dough in the fridge and make a fresh loaf every few days. The cow-orkers like it best when I slather the dough with Nutella and roll it up, while I’m partial to parmesan filling. I have some photos of the different loaves here, if you want to see. Oh, and I should mention that I cook all my loaves in a dutch oven or terrine, à la Lahey, since I don’t have a pizza stone. Works great! That looks absolutely delicious… I can taste the salt in my mouth. Gorgeous… you are such a master at simplicity and I mean that as a HUGE compliment. Love the recipe, the photos, everything! Hi, I saw your focaccia on Tastespotting and just had to take a look because it looked so wonderful. I can’t tell you how pleased and proud I was that you made this gorgeous bread from our book. It really does make me want to take my bucket out of the refrigerator and bake some for lunch, which I think I will! Thank you for sharing this with all of your readers. Wow, is that a comment from the author above? How exciting! That’s a beautiful loaf of foccacia! I am sold too! 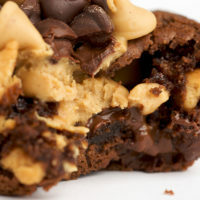 I need to get my lazy bum off the chair and make this recipe. I am on a fruit fast right now and you are killing with this picture! I am addicted to bread and focaccia is my number one enemy! That looks so delicious and tender, Jen! I love focaccia and love baking bread. That sounds too easy! I’ve heard so many good things about that book, and your endorsement is really nice. It’s just beautiful focaccia! Well if I had a bread machine I would be in hog heaven. One of the better Focaccia breads I tasted was from Romano Macaroni Grill called “Peasants bread”. I would go there often for lunch order a salad and Ice tea just to sample the bread. This bread was made at a bakery and sent to them 2/3 baked all they had to do was heat it up in their ovens for about 10 minutes. Something about focaccia bread laced with rosemary and lightly salt on top with a dab of olive oil which was the closest I tasted back when I was in Italy. They put all sorts of wonderful things inside their breads like assorted spices, usually rosemary, black olives, onions mixed together with olive oil and it was awesome. The smell would force you into their establishment. Here is a close receipt I collected awhile back from Mac Grill (sorry no bread maker machine) let me know how you like it! 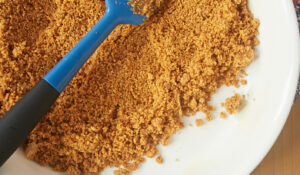 Place yeast, sugar, and warm water in large bowl or food processor and allow mixture to become bubbly. Mix in 2 cups of flour and the salt. Add one tablespoon of the fresh chopped rosemary. Knead for about 10 minutes by hand or in food processor about 30 seconds until smooth and elastic. Add more flour if necessary. Oil a bowl, put dough in it and cover with a towel. Let dough rise in a warm place for one hour until doubled. Punch down dough and divide in half. Let dough rest about 5-10 minutes. Spray baking pan or cookie sheet with cooking spray. Shape the dough into 2 small rounded oval loaves. Melt margarine or butter. Brush over the top of the loaves. Sprinkle remaining 1 Tablespoon of rosemary over the loaves and press lightly into the surface. Let loaves rise again until doubled, about 45 minutes. Lightly sprinkle course salt over the loaves. Bake for 20-25 minutes, until lightly browned. This should make about 2 loaves. You can double it up if you like and put a few loafs in the freezer then it’s ready anytime when we want more of the bread. I just take it out about an hour or so before dinner. About 5 minutes before dinner is ready, Depending on your oven I usually pop it in a 350 degree F oven for 5-7 minutes or so to warm it up. Thanks, everyone! This really is THE way to make bread. At least for lazy bakers like me! What a great looking bread. 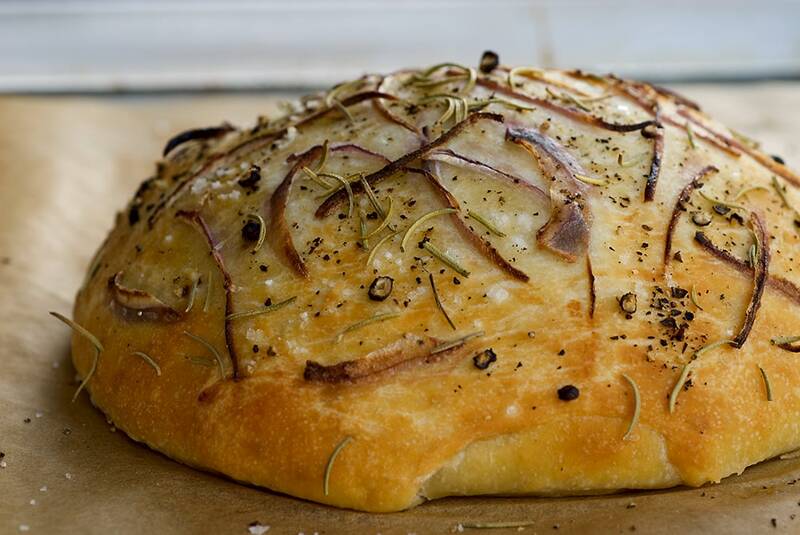 Recently I picked up some rosemary at our local garden center to plant in my herb garden—especially to make Focaccia with—so this post had perfect timing! I’ll be sure to save this recipe! The focaccia looks wonderful, one of my favorite breads. Glad you went for it. I am a bread baker who likes to do it by hand. Don’t want a machine stealing any of the fun. 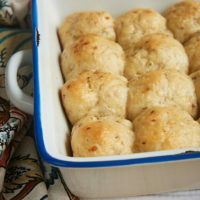 This looks wonderful and is a favorite bread of mine. I just might have to go buy this cookbook. peabody, Sandie, Kim, & Vonda – thanks! I can’t bake bread to save my life. So. I’m going to check the library for this book and see if it can help me. Any help would be good. Trust me. I have two books for you to check out. One is the Bread Baker’s Apprentice, which has one of the best foccacia recipes I have encountered. It is a bit labor intensive, as is most bread….but it is a knock out. Add so blue cheese to the caramelized onions for a little tang. The other book is called Dough. It is a very simple book with base recipes that can be adapted to foccacia, pizza doughs, bread bowls and much more!! This is a truly unique book. 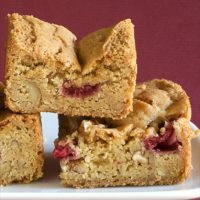 Please check them out if you are in search for consistently great bread recipes! I almost made this today, but opted for cake instead. I feel the same way you do about yeast bread. I love eating it, but do not really care for the process of making it. Focaccia is kind of fun, though. Not as fun as cake, but fun compared to other breads. Tom, I was embarrased to admit it but I like Macaroni Grill’s bread too. I pretty much go there for the bread. Abby, this is the simplest way I know to make bread. Give it a try! kelo7744, thanks for the recommendations! I do have The Bread Baker’s Apprentice. Actually, I think of it as Quinn’s book, but it’s part of the cookbook collection. I’ll check out out Dough, too. Anna, I find cookies and brownies and such much more fun and rewarding. I usually leave the bread baking to Quinn or the bread machine. This looks amazing! I really need to buy that book. I think I’m the only one that doesn’t have it. Thanks, Emiline! I really can’t recommend this book enough. Brilliant! Hey there, Long time lurker first time commenter. I really enjoy this blog, it’s elegant and gorgeous! Off the subject of bread: I love the Greyston Bakery Cookbook and have a special place in my heart for the chocolate torte therein. Easy and beautiful… anyway, if you’re in the market for more books! And the Bakery itself a good and really inspiring cause. I’m a huge “Artisan Bread in 5” fan too… should probably blog about it sometime soon! Catherine, somehow I missed your comment earlier! I’ll be sure to check out that cookbook. Sounds great! 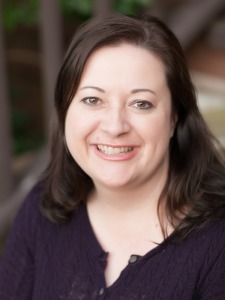 Lori Ann, it’s such a great book! I tried this recipe out this evening for a dinner party I was having. I served it with stuffed manicotti and a vegetable…and this bread…it was delicious…but I think that I need to add 5 mins to the time because it was a tiny bit soft…great tasting!! Stacey, this is one of my favorite bread recipes. I’m glad you liked it, too! 5 minutes a day? I am going to have to buy this cookbook! The bread looks so soft and tasty! I just made this last night and it’s perfection! The only thing I adjusted was more onion. 1/4 onion for me only covered one of the loaves, but my onion was admittedly small. This is better than most breads i have purchased or had at restaurants. Thank you so much! Hi Jennifer! Great blog and great recipes!Making the second batch of this wonderful bread at 1am since the kids can’t stop raving about it. 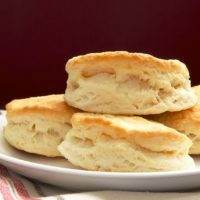 My first batch was wonderful and since I ran out short flour in the middle of making it I added some whole grain bread flour and it was amazing. Thanks heaps!